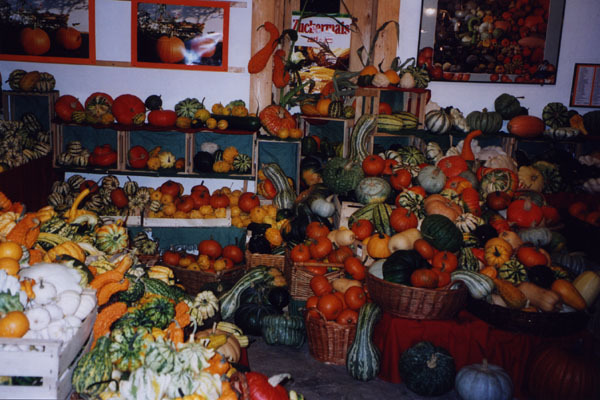 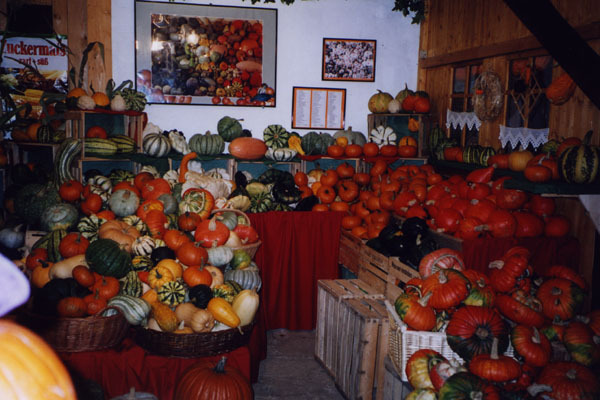 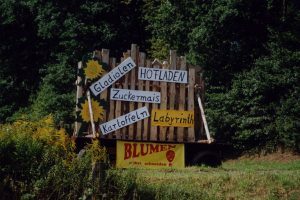 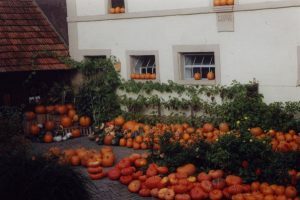 … a huge selection of Halloween pumpkins for decorating, lantern cutting and cooking, 15 kinds of pumpkins and 30 different zierkür bites. … freshly harvested sweet corn every day for cooking, grilling and roasting. 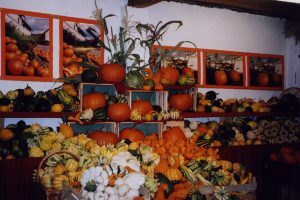 In the Treasury we present a selected assortment around the pumpkin with culinary specialties and exquisite decoration material. Let’s give an insight into the variety of cooking with and around the pumpkin. 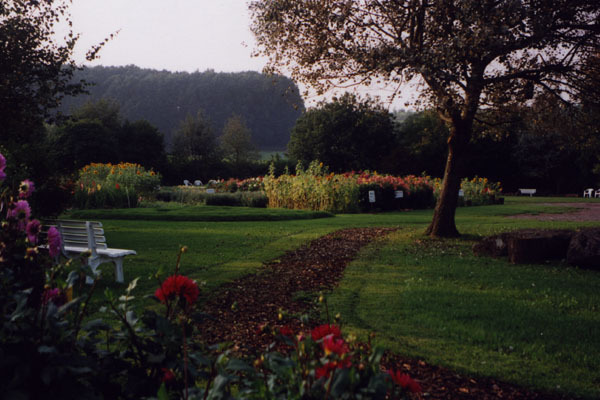 In our flower field you have the possibility to cut a bouquet of gladioli, dahlias or sunflowers yourself. Last sales date is October 31st.